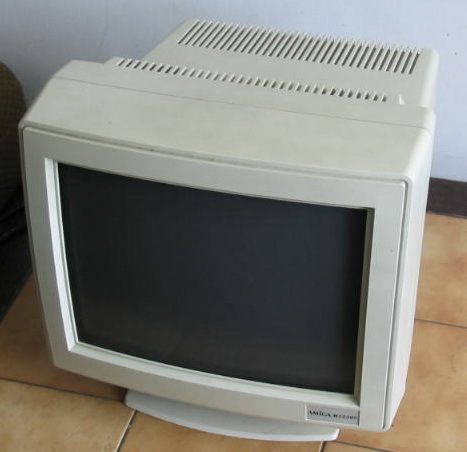 This monitor was available with or without stereo speakers attached. 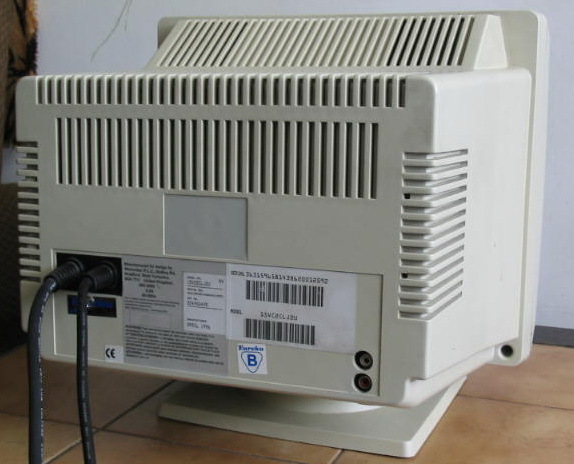 Some versions were also fitted with a 15pin VGA connector whilst others came with an Amiga 23pin monitor connector. Page contributors: Jens Schröder, Tomasz Nawrocki.